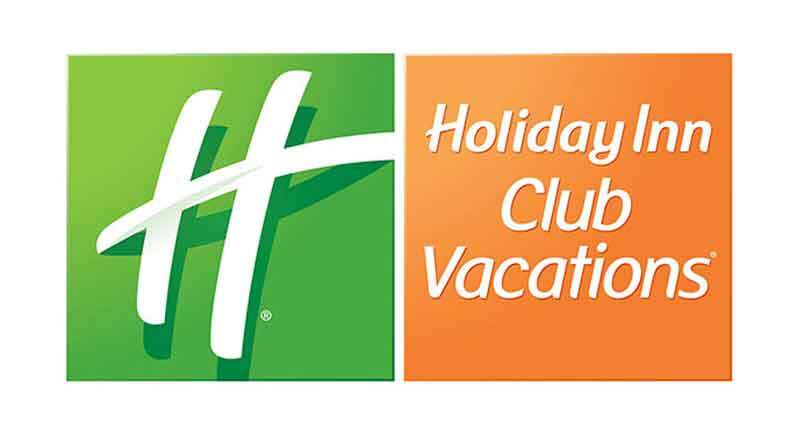 ORLANDO, FLA. (July 30, 2018) – Orange Lake Resorts, home to the Holiday Inn Club Vacations® brand, has hired Mike Kiely as Vice President, Controls and Compliance. Kiely has 22 years of professional experience in the timeshare industry, recently serving as Senior Director of Controls and Compliance for Marriott Vacations Worldwide. He will work closely with Orange Lake Resorts Chief Financial Officer Sonya Dixon to establish and lead the internal audit function within the organization. Kiely earned a PhD in accounting from Northcentral University, Masters of Business Administration from the University of Tampa and Bachelor of Science degree in Accounting from State University of New York at Albany. He is a Florida-licensed CPA since 1994 and a member of several financial associations including the Institute of Internal Auditors and American Institute of Certified Public Accountants. He also holds several accounting and IT certifications. Kiely was an adjunct accounting professor at Valencia College for five years and is a former Board Member of the Orlando Area Rowing Association.